The Lost Saint is a riveting, compelling and engrossing Paranormal Romance Thriller unlike anything I’ve read in the young adult realm, though most comparable in appeal to The Wolves of Mercy Falls (Shiver, Linger) by Maggie Stiefvater. 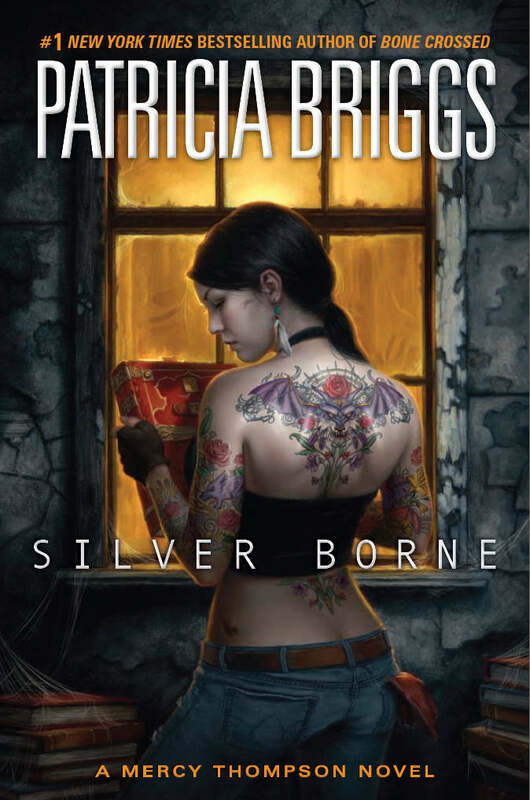 With character and plot development that rivals Patricia Briggs’ Mercy Thompson and Rachel Vincent’s Werecats/The Shifter novels (all favorites of mine) I anxiously await the next novel in this series with thin restraint. 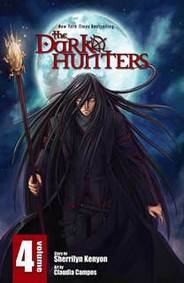 New in the #1 New York Times bestselling urban fantasy series. In a world where “witches, vampires, werewolves, and shape-shifters live beside ordinary people” (Booklist), it takes a very unusual woman to call it home. By day, Mercy Thompson is a car mechanic in Eastern Washington. By night, she explores her preternatural side. As a shape-shifter with some unusual talents, Mercy’s found herself maintaining a tenuous harmony between the human and the not-so- human on more than one occasion. This time she may get more than she bargained for.